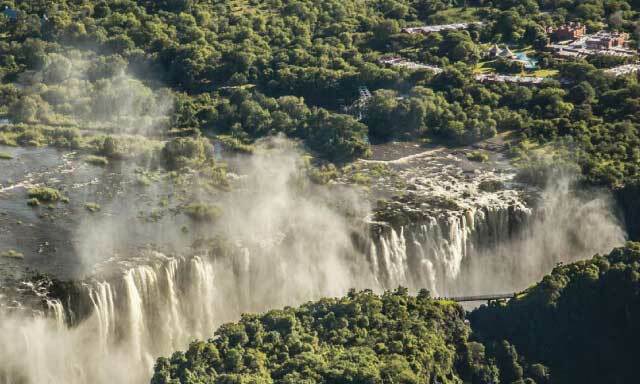 Stay within Mosi-oa-Tunya National Park for close encounters with Zambia’s spectacular wildlife and easy access to Victoria Falls. "What a lovely place to spend a holiday. The staff are super friendly and the hotel facilities are excellent." OPEN THE DOOR TO A WORLD OF DISCOVERY. Sign up for DISCOVERY membership now and save an extra 10%.